Recently, at the University of Texas Medical Branch at Galveston, a surgeon performed a groundbreaking robotic laparoscopic procedure on a 35-year-old pregnant patient whose cervix was too short to sustain a pregnancy. 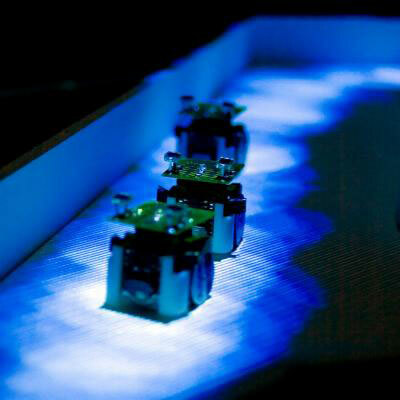 Scientists have successfully replicated the behaviour of a colony of ants on the move with the use of miniature robots. 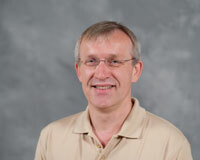 This new title aims to provide an accessible, consolidated forum where an accumulation of peer-reviewed scientific knowledge on the design, development, testing, and applications of unmanned vehicle systems (UVS) in the air, on and under the water, and on land is published and disseminated. The journal is broadly themed into four main areas: civil, environmental, military, and engineering technology; contributions are invited from recognized researchers and practitioners in academia, government and industry from all over the world. 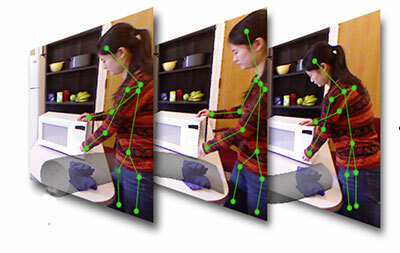 Carrying out complicated sequences of actions in a cluttered, dynamic environment such as a home will require robots to be more aware of what they do not know, and therefore need to find out. TOrque controlled humanoid RObot (TORO), the German Aerospace Center's walking machine, has become more human-like - an upper body, a head with camera eyes and arms have been added. 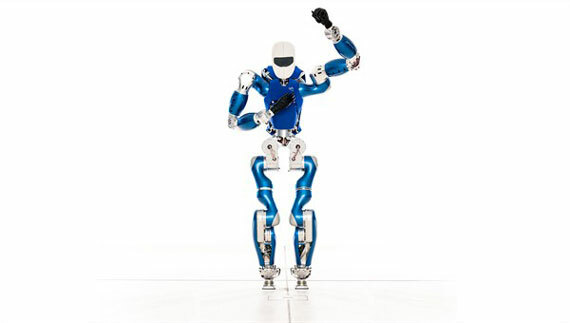 TORO is now complete, with forearms and hands with sensors and flexible joints that allow it to respond to its environment with exceptional sensitivity. 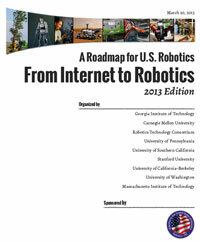 Last week, the Robotics Caucus Advisory Committee of the U.S. Congress hosted a briefing to present A Roadmap for U.S. Robotics: From Internet to Robotics - 2013 edition. To help save time and money, and improve the accuracy and quality of cargo inspections, an EU-funded research project has developed a fleet of remote-controlled robots that crawl through cargo ships in search of cracks, corrosion and other defects. New book, 'Robot Futures', foresees society that will be shaped by ubiquitous robots. 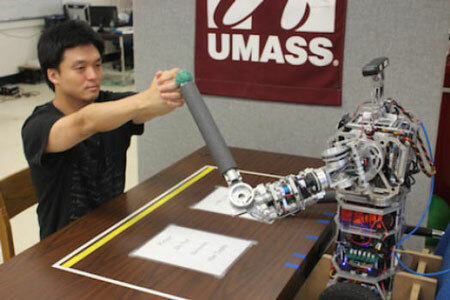 Robots can observe human behavior and - like a human baby - deduce a reasonable approach to handling specific objects. Robots have helped humans navigate outer space, land on the moon and explore Mars - but they can still get stuck in the sand. 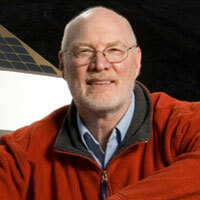 Carnegie Mellon University's internationally renowned roboticist, William Whittaker, is leading a new NASA-funded study to keep them moving forward. Automated tools aim to make it easier to teach a computer than to program it.